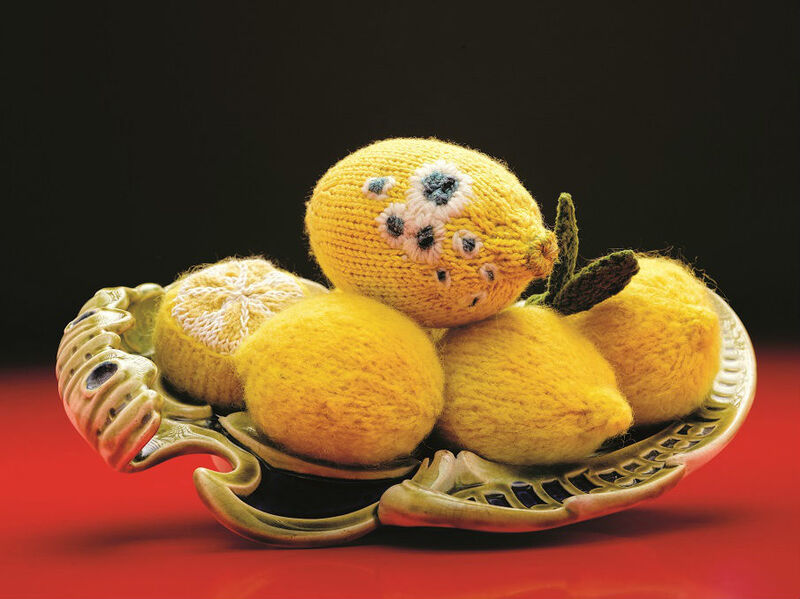 For 40 years, Madame Tricot was better known as Dr Dominique Kähler-Schweizer, working as a doctor and naturopath near St. Gallen in Switzerland. She specialised in leech therapy and even successfully treated headaches or lumbago with the small invertebrates. And then at some point she took up knitting.